My initial reaction to the new Rush album: "It's bogus." After making this statement, people claimed that it wasn't informative enough, so I sat back and rethought just what I meant. I also have listened to the album a bit more, and at a decent volume. I take back some of my initial reaction, but not all. My main gripe with Test for Echo is that it explores very little new ground, there is very little here you haven't heard before. I am amazed that this took a year to come up with, as it is picks up where Counterparts left off (though any decent Rush fan should be able to rationalize some positive out of this release), however it does rock. As an "old" rush fan I am biased. I know how good this band can / used to be. Looking at pre-80s releases I see a band that was taking chances, discovering new ways to express the old rock formula. Taking hard rock and prog, both consisting of pop elements, and coming up with some pretty decent music. Part of the problem is having Peter Collins back at the production spot, part is Rush have found themselves a comfortable niche in the market and really don't need to push themselves, and part is me. Rush long ago abandoned any "progginess" to their music, from 81 to 89 or so was a clean, pop driven, synth/guitar sound. The 90s see them reducing the synths and refining their sound. Today they seem to be using a "rougher, hip, alternative sound." Only it isn't all that rough, hip, or alternative. It's Rush, and while the music still has all the pop hooks, and Lifeson's typical guitar solos, it does manage a few surprises. Lifeson's guitar work shows he has been listening to Soundgarden / Primus / NIN, Geddy's bass sound is excellent as usual, and Neil is simpler, which I prefer. It's all held together by the same old pop-rock mechanics Rush have been using for years. Peart's lyrics are getting trite as well, at times clever, at times lame. If you haven't enjoyed the band in the last few years, this release is no reason to get back into them. If Rush are content to keep using the same formula, why not Magna Carta? 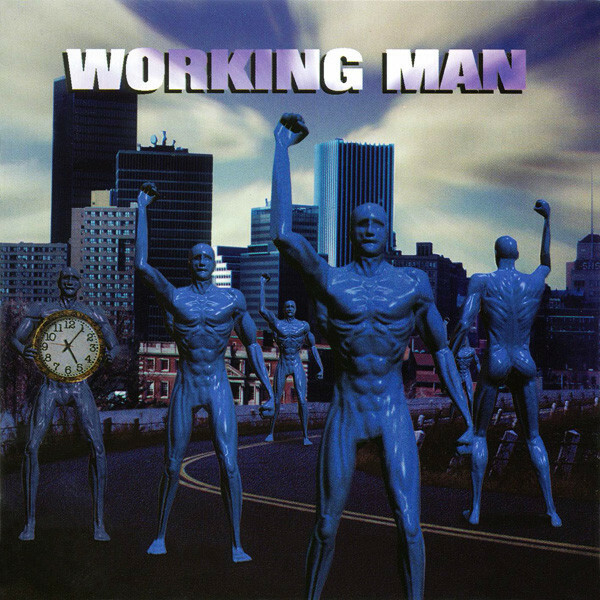 Working Man is yet another tribute release by those kings of tribute releases. This time around, however, the format has changed a bit. Instead of groups performing songs, Various individuals all combine to perform each song, the players all seem to come from metal bands. It seems to be recorded in several places and various times, with no real band aspect. The result is a faithful, but Heavy Metalized bunch of covers. It features 13 Rush classics, mostly from the 80s. Rush tried to block the release of this CD, equating it with death. I think they overestimated its importance or impact. With most tributes I have heard, there is very little you would want to listen to more than once and I was sure I would loathe this one as well. Though Working Man re-creates the arrangements, the players have altered the sound by their styles. 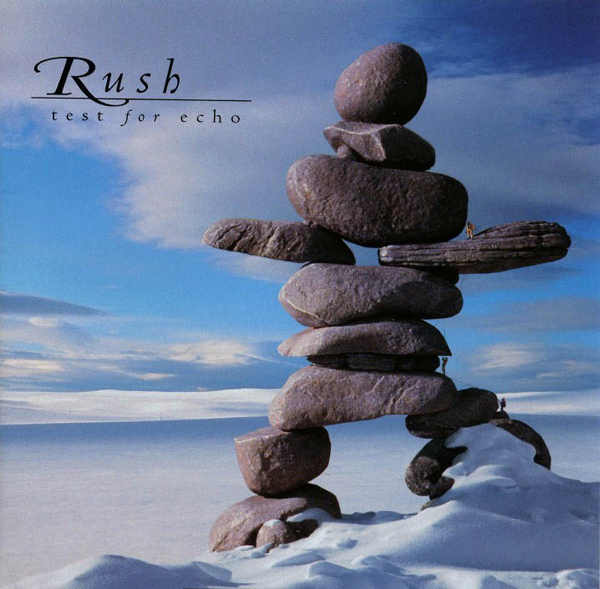 It's a Heavy Metal Rush, most apparent in the vocals, and I enjoyed it as much as I did Test for Echo. The album is produced by Terry Brown, the man I consider to be essential to Rush, who was sacked after Signals. It's hard to recommend buying a tribute — they should give'em away. My advice is to save your money and for $8 get Caress of Steel, it rules.